Sustainable products are more than just helpful to the environment, they can be a good business model too. A recent survey by pollster Nielson found that more than half of consumers in Europe and the US are extremely or very worried about air and water pollution, and 81 percent feel strongly that companies should do more to help. 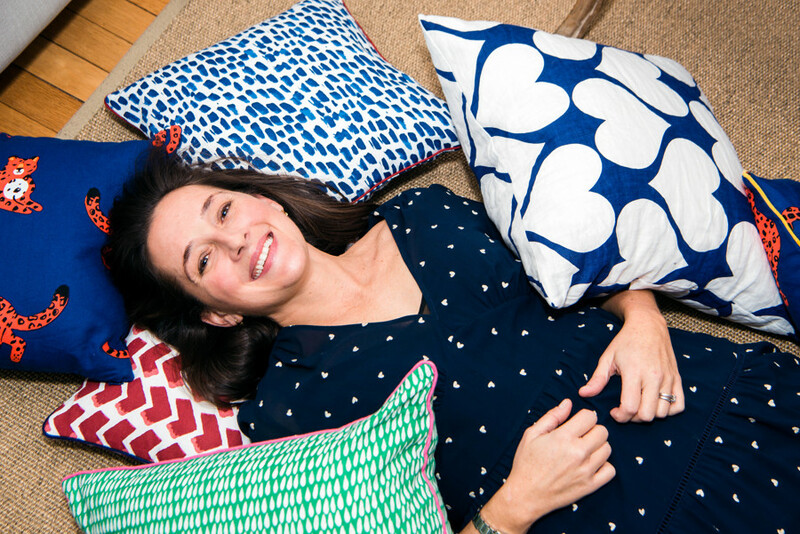 When Kate Holmes founded her home furnishings brand Kitty Holmes the environmental message was at the forefront of her thinking. People nowadays want to know that what they buy meets their ethical standards. So Kate dreamed up a range of cushion covers that would be both fashionable and champion the very best in sustainable manufacturing. The result is a range of bright and photogenic cushion covers, which look gorgeous on social media. “We sell 94 per cent through Instagram,” says Kate. Entrepreneurial activity is in the family! I really like the integration of Tide and Xero. It’s so seamless. Kate is proof that it’s possible to be both commercially successful, and help the planet. Her advice for other entrepreneurs with an idea to help the environment? Visit Kitty Holmes‘ website to discover all the collections. Interested in sustainability for your business? 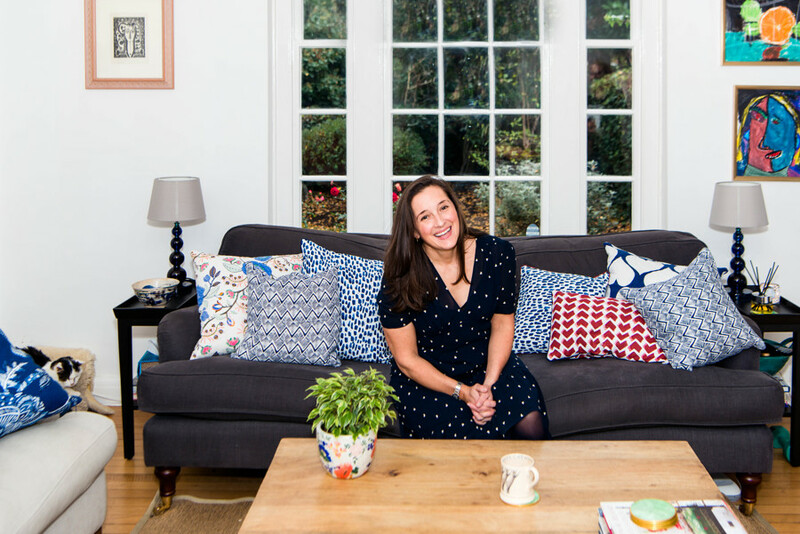 Read Kate’s best tips on How to make your small business more sustainable.